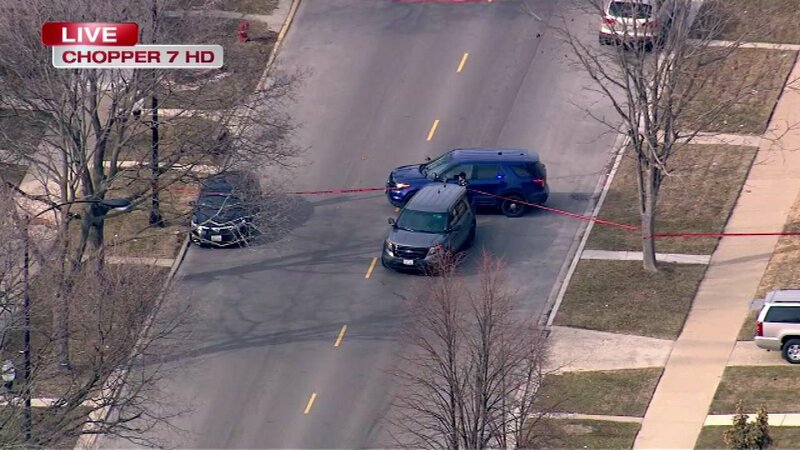 CHICAGO (WLS) -- Police said there was SWAT situation at 104th and King Drive following a shooting at approximately 3:30 p.m. Tuesday afternoon. A person believed to be in their 80s was the reported shooter, sources say. A 22-year-old woman was shot in the legs and taken to Christ Hospital in stable condition. Police said a man was taken into custody and taken to a hospital for evaluation. The gunman was believed to be barricaded inside. Some CTA service has been impacted by street closures in the area. 111 111th/King Drive buses are temporarily rerouted via King Drive, 103rd, Cottage Grove, 107th, and King Drive.